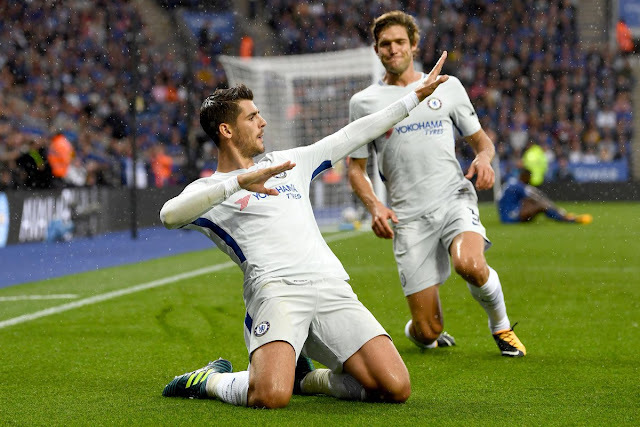 Have Chelsea found a striker better than Diego Costa in Alvaro Morata? 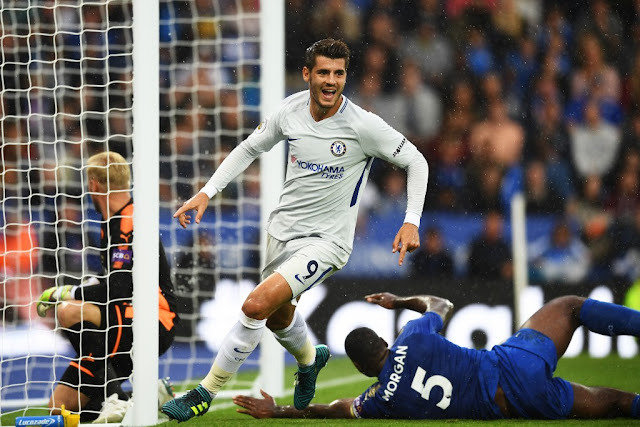 After an impressive start to his Chelsea career with three goals and a couple of assists, Alvaro Morata is quickly becoming a Chelsea fans favourite. Have we found ourselves a better alternative to Diego Costa? We all know the qualities that Diego Costa displayed during the three seasons he spent at Chelsea. He instantly became a fans favourite as he hit the ground running scoring goals for fun in that first season. His link up play with Cesc Fabregas became an important part of our success that year and Costa proved that he could more than cut it in England. During his second season with an apparent falling out with the manager, Costa's performances were nowhere near where we knew they should be and he played almost with a chip on his shoulder drifting out of position and finding himself involved in heated exchanges with players. 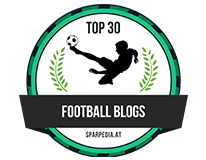 He instantly gained a reputation for his aggressive nature and unfortunately, until Guus Hiddink came in and demanded that he focused back on his game, Costa had lost his way with goals difficult to come by. Last season, under Antonio Conte, Diego Costa was back to his best tormenting defenders, leading the line as we knew he could, scoring goals and playing such an important role for us. Unfortunately, despite his brilliance, it has become clear that his head was turned, he fell out with the manager, was told he would be sold in the summer and he finds himself in the current situation he is in. 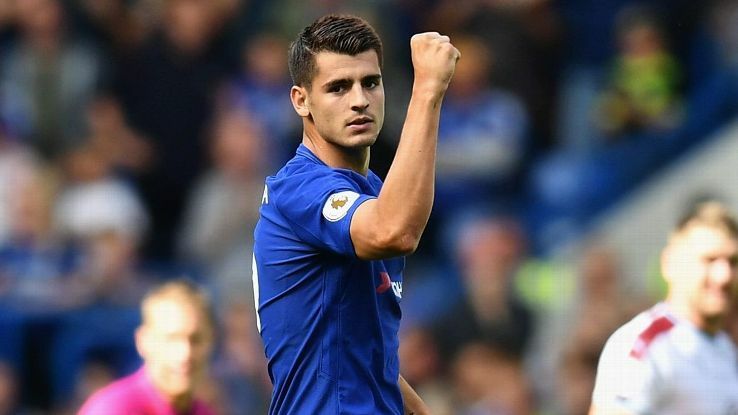 So to Alvaro Morata and someone I honestly believe will become of the worlds best in his position because he literally has it all without all the histrionics that come with Costa. Watching him from afar play for Juventus and lead their line for two seasons it became clear that this guy will work his socks off for the team in addition to his ability to put the ball in the back of the net. He will graft all game making runs off of the ball to free up space for his team mates, he will stand up and be counted with the physical aspect of the game as he did last weekend against two of the biggest centre-backs in the Premier League in Morgan and McGuire. On that day he was more than prepared to go up against both of them to challenge for the ball, hold it up or to run them ragged. As we know, Morata got the better of both of them when he scored his third goal of the season in four games as he put Wes Morgan on his arse to capitalise and head the ball into the bottom corner. It was an excellent goal and was another demonstration of his movement off of the ball to find space. "Alvaro Morata has already made a good start to his Chelsea career in the Premier League but playing in the Champions League will suit him even better. I watched him from afar when he was at Real Madrid and Juventus and I think he is the complete striker. Technically Alvaro is fantastic, as is his movement. He will be in his element on this stage. With players of Morata’s ability, performing in the Champions League is what it’s all about. It’s imperative. Alvaro has already proven a few people here wrong who were questioning whether he could cope with the combative game in this country. "At Leicester he went up against two of the most physical centre-halves in the League and came out with a goal and good performance. I think he can handle anything. "Plus we haven’t seen him really link up with Eden Hazard yet. Great strikers feed off great players, so he will definitely get the chances he craves - it will be about sticking them away." - Source: The Sun. OK, Morata is timid compared to Diego Costa as most people would be when it comes to the aggression on the pitch. However, he is more of a complete striker and his movement really is clever. he knows when to go, when to drop deep and when to move into areas to open up space for the likes of Pedro, Willian and Eden Hazard to exploit. The exciting thing is that we are beginning to see him form an understanding with Cesc Fabregas which as Diego Costa demonstrated, could become a key factor in the big games. Think about it for a second, we haven't even seen what he could do playing up with Eden Hazard yet. When the Belgian superstar is fit and back in the side week in, week out it could be such an exciting partnership because Morata will be given plenty of opportunities to score with these guys supporting him. 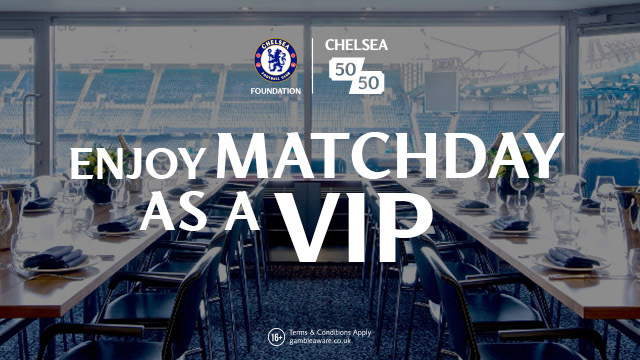 I know it's early days but who needs Diego Costa? We've got Alvaro Morata!